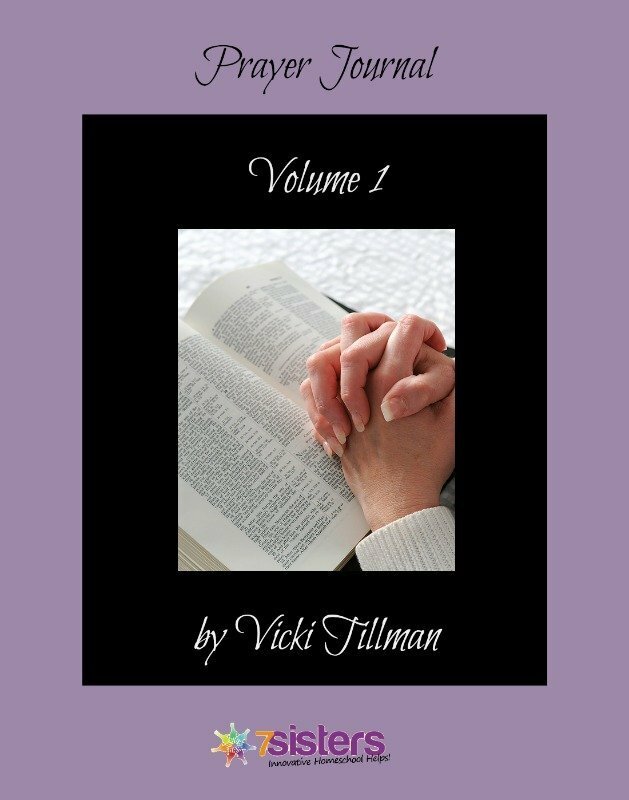 A 30-day interactive adventure in prayer by Vicki Tillman, MA. Daily devotions and guidance for enhancing your prayer life. Appropriate for adults and teens. 44 pages. Click here to view an excerpt from Prayer Journal. 10-Day No-Questions-Asked Money-Back Guarantee on all 7 Sisters EBook Devotional Materials.